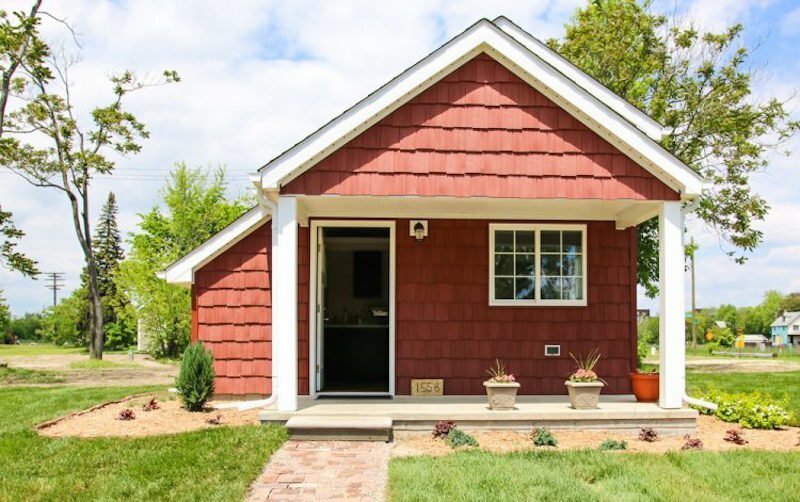 Across North America tiny homes are continuing to grow in popularity and becoming a modern living solution for the next generation of home owners. Many people are foregoing the traditional home instead opting to downsize towards a simpler and more sustainable lifestyle. 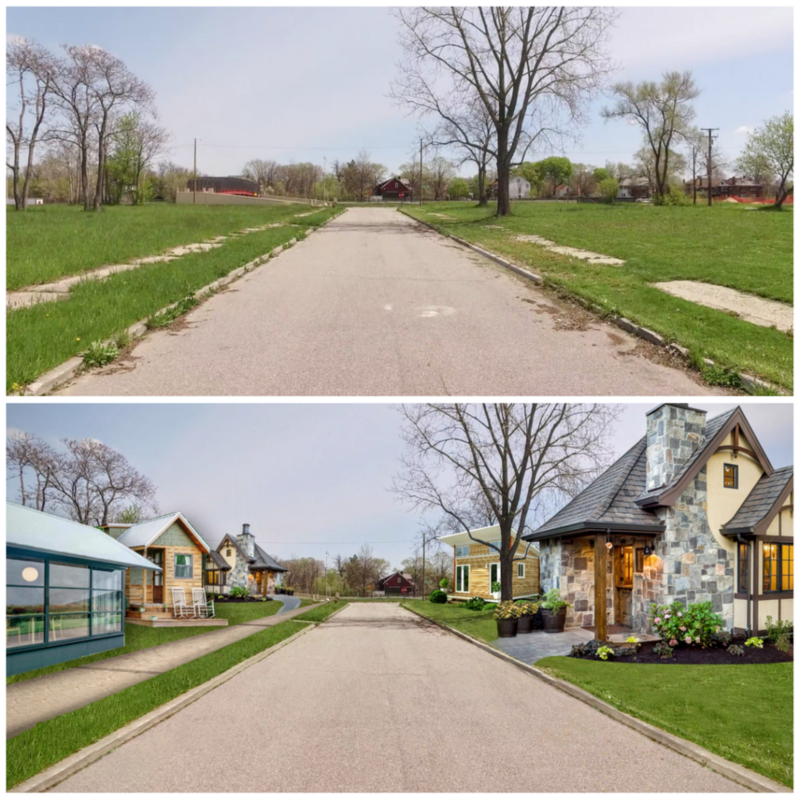 For one community in Detroit tiny living is showing another unique benefit; helping low income workers take their first step towards the American Dream of home ownership. The project was started by Cass Community Social Services, and while not the first project focused on providing homes to those in need, it is the first to adopt a ‘Rent-to-Own’ model which will see residents holding property deeds at the end of their payments. 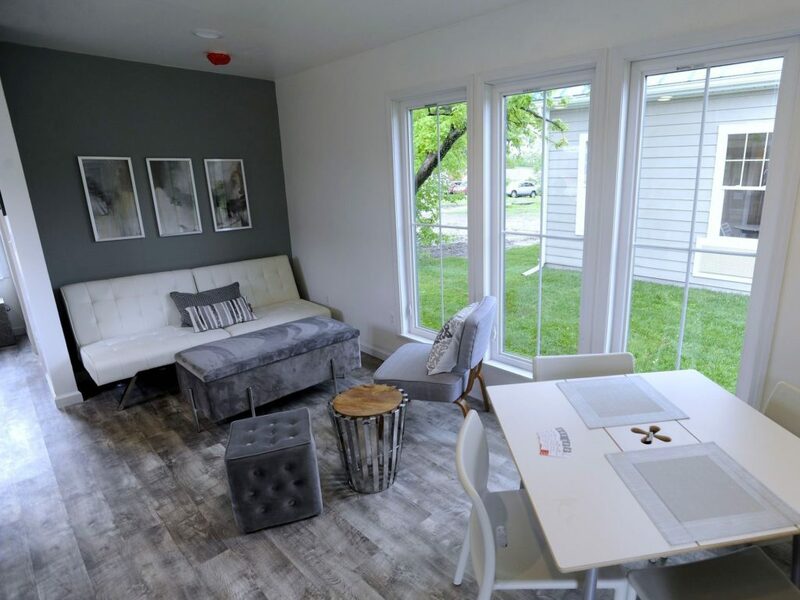 To participate in the program, prospects applied for residency in the tiny homes and were then ranked according to their financial history, past housing experience, credit checks, personal references, and interviews. Rev Fowler explained that at this stage of the program it will be those that score highest in these metrics that will be selected as they’ve demonstrated the best chance of completing the path to ownership. Residents who are selected will rent the tiny homes with a controlled monthly payment of no more than 33% of their monthly income. After seven years of successful rent payments the residents will be given the opportunity to take ownership of the home and property. Rev. Fowler and many like her across North America believe that projects such as this one can truly empower individuals to improve their situation. And through hard work and the right opportunities we expect these latest Tiny Home owners to do just that. 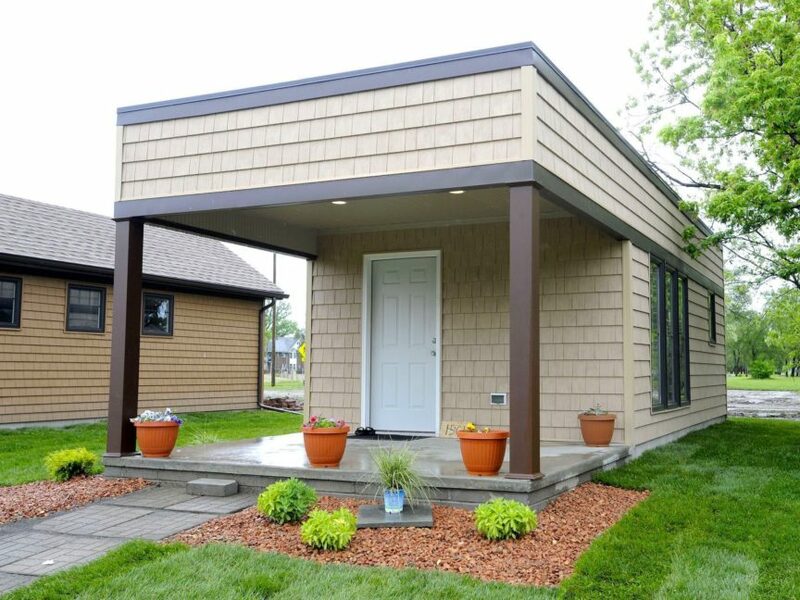 Do you think Tiny Homes can play a role in increasing homeowner ship? Would you support a similar program in your community? Let us know in the comments below and if you’re looking to keep up to date on the latest tiny homes news make sure you like us on Facebook and follow us on Twitter. Yes I do believe Tiny Homes can play a major role in homeowner ship and yes I would support something like this in my cummunity. With rent across the country going up,it gets harder and harder for the hard working individual to own a traditional home. I believed homes as such as these Tiny Homes would make a great impact on the average American that puts in hard work and looking to own something of great value. I really would like to see cummunities like this all over. I for one would apply for something like this if I had the chance. Good luck with the program! Yes it’s a wonderful thing all the way around! I wish no. Calif. had tiny houses to buy. Yes i do think this is a great solution. I want to bring this concept to my reservation. An absolutely wonderful concept for individuals wanting to improve their lives and become homeowners. I am extremely interested in this opportunity and believe my community could/would benefit from adopting this program. I personally know many individuals that could benefit from a ‘Rent-to-Own’ philosophy. I need to know more. Yes, this is absolutely necessary! Not everyone wants or can afford to purchase a $100k+ home. Living below one’s means is one of the key factors to building long term wealth, especially since 30% of one’s income goes to taxes and another 30% to housing. I hope tiny house communities will someday be accepted across the country, the benefits of this are endless.